On March 19, Melissa Cropper, President of the Ohio Federation of Teachers, spoke with America’s Work Force about the future of the General Motors Lordstown plant. Cropper talked about what General Motors could have done differently in order to keep the plant active and make sure the workers were able to keep their jobs. Had they invested more of their money into retrofitting the plant into being able to produce more lines of vehicles or a different line other than the Cruz, then the plant would still be in operation. Cropper mentioned that GM was still making money on the Chevy Cruz from their plant, they just wanted more money, and that was one of the factors that led to the shutdown. She then went on to talk about Governor DeWine’s proposed budget plan and how she appreciates that he put money into a budget for wraparound services for students. Lastly, Cropper discussed the Summit Academy and how they received money to fix staffing needs and to resume normal business operations. Dr. Michael Hutchinson, associate clinical professor at Mt. Sinai joined AWF on March 19 to speak about healing America’s healthcare system. He talked about what it means to have an “all care” system compared to a medicare for all system and how they are similar. Lastly, he talked about how an all care system is “free enterprise” compared to healthcare for all being a form of socialism. AWF host Ed “Flash” Ferenc spoke about the new NAFTA, the United States-Mexico-Canada Trade Agreement, and how there is still room for improvement for workers in it. 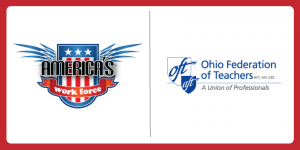 On Feb. 19, President of the Ohio Federation of Teachers, Melissa Cropper, discussed the increased in teachers going on strike across the United States on America’s Work Force. Teachers throughout the U.S are standing up for themselves and their students and going on strike. This is the second teacher strike in a year in West Virginia for smaller class sizes, higher wages, more school counselors, and more quality resources for students. Cropper was joined by Christine Kindel, a teacher at Summit Academy in Ohio, currently on strike to fight for better resources for their students. Kindel said that the issues that resorted to their strike are resulting in a decline in janitorial services, teachers are leaving, which creates bigger classes, lack of special education resources, and other health and safety concerns at her school. She feels that it is unfair for the students and hopes to reach an agreement soon because this is ultimately hurting the students. Keary McCarthy of the Ohio Mayor’s Alliance discussed fixing Ohio’s roads during his Feb. 19 appearance on AWF. 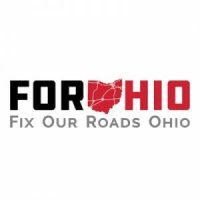 McCarthy is part of a coalition called Fix Our Roads Ohio, which stresses the needs of Ohio’s transportation infrastructure and a long term funding solution to fix and improve it for years to come. AWF host Ed “Flash” Ferenc spoke about Ohio Republican lawmakers pushing to make Ohio’s prevailing wage an option rather than mandatory. He also talked about a non-partisan coalition coming together to review and assess immigration and border security needs. The value of higher education was a main topic of discussion during the Jan. 15 edition of America’s Work Force. 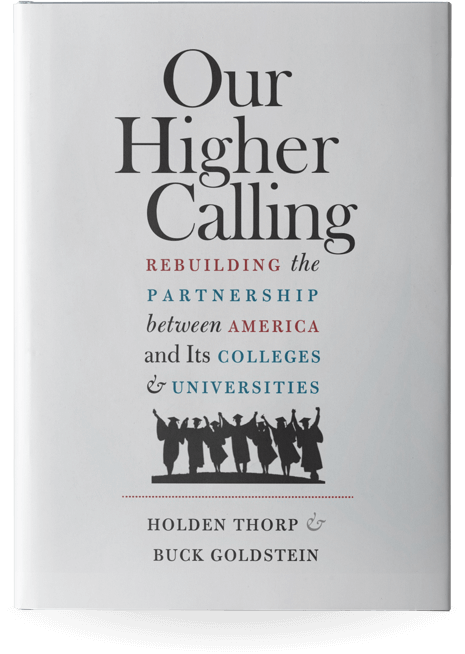 Holden Thorp and Buck Goldstein, co-authors of Our Higher Calling: Rebuilding the Partnership Between America and Its Colleges and Universities, talked about putting a value on the education received from a college or university. They said that students go to college because they think that it is the only path to a good paying job directly out of school. Rather, most students end up leaving their university with crippling debt and no guaranteed job to help pay off their debts. They said that with the tuition of a university is rapidly increasing and students are forced to weigh their options and decide if higher education is truly worth it for them. With the great opportunities that apprenticeships in the trades offer, such as free education, guaranteed job placement, and an earn-while-you-learn model, some young adults are better off going into the trades rather than a university and setting themselves behind with debt and no job. Melissa Cropper, President of the Ohio Federation of Teachers, discussed the Los Angeles teacher strike during her Jan. 15 appearance on AWF. Cropper said that the lack of funding was a major reason for the teachers to initiate their strike in Los Angeles. The teachers want higher wages, smaller class sizes and better funding to help the students receive the attention and better quality education that they deserve. Cropper also talked about the expansion of charter schools in Ohio. AWF host Ed “Flash” Ferenc discussed the L.A. teachers strike in the second largest school district in the United States. He also talks about the ongoing government shutdown. 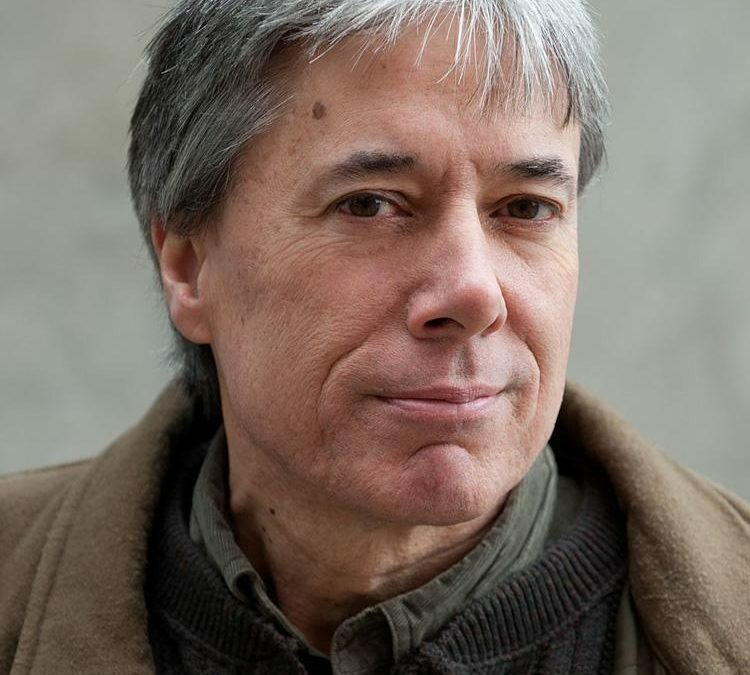 Chuck Collins, author of Born on Third Base and Is Inequality in America Irreversible, talked wealth inequality on America’s Work Force Radio. Collins, Director of Program on Inequality and the Common Good, appeared on the Dec. 18 episode and discussed the growing concentration of wealth and the advantages of being in the top 1 percent. Well-known as the Oscar Meyer heir who gave away his trust fund, Collins detailed a few advantages of being in the 1 percent. He explained how the richest Americans can hire professionals to lobby for changes in tax codes that will benefit them by reducing their tax obligations and shift the tax burden onto others. Collins laid out a plan to reverse wealth inequality, which includes the need for millennials to become more politically active and fight for progressive ideas, free college education, Medicare for all, the investment in infrastructure and increase taxes to high-income earners. President of the Ohio Federation of Teachers Melissa Cropper joined America’s Work Force Radio and spoke about the latest union victory in the education field, as the Georgetown Alliance of Graduate Employees won their battle for underpaid and overworked teacher assistants and research assistants, who will now receive better pay and benefits. She talked about the push her union is making in organizing within Cleveland-area charter schools. Besides talking about organized labor, Cropper also discussed how many Ohio schools have or are working to raise money for the Make-A-Wish program, which grants wishes to children diagnosed with a critical illness. AWF host Ed “Flash” Ferenc talked about the Michigan legislature, which continues to take an anti-worker stance by prohibiting union members to negotiate during working hours. America’s Work Force Radio took an indepth look at the country’s student debt crisis. Danny Iny, author of Leveraged Learning and founder of the online company Mirasee, spoke about the alarming statistics showing that student debt is on the rise nationally. Iny said the cost of attending a college or university is going up, while the value of college is going down. While student are graduating from a college or university, they are not equipped with the skills for jobs in their field of choice, leaving them with no income to pay off their student debt loan. Iny said the problem with higher education is colleges and universities are not providing students the skills needed to succeed in the real world. 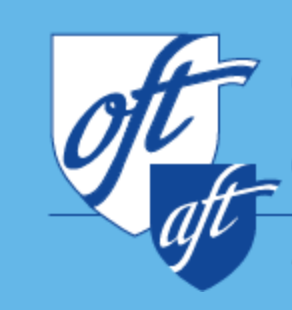 President of the Ohio Federation of Teachers Melissa Cropper appeared on AWF on Nov. 20 and discussed the results of the 2018 midterm elections. She said gerrymandering is a problem in Ohio. Cropper discussed the effort by former U.S. Attorney General Jeff Sessions to take school funding out of the union’s constitution. America’s Work Force Radio host Ed “Flash” Ferenc also discussed the California wildfires. Melissa Cropper and Steve Rosenfeld made guest appearances on America’s Work Force Radio. On Oct. 16, Cropper, President of the Ohio Federation of Teachers and Vice President of the American Federation of Teachers, discussed student debt. She also spoke about a class action lawsuit against Navient, who made numerous misrepresentations to steer borrowers away from public service loan forgiveness programs and into student loan repayment programs, which do not offer forgiveness after making a certain amount of payments. 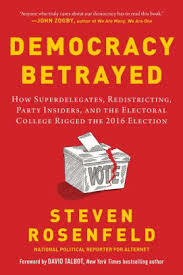 Rosenfeld, author of Democracy Betrayed, has written a number of articles about the 2016 election. He talked about misinformation and false news about candidates on social media. He discussed how and why certain campaigns are being advertised to you on social media and spoke about his 2018 voter’s guide, which is meant to help connect voters to accurate, unbiased information so they can make educated votes in the upcoming General Election. Show host Ed “Flash” Ferenc also discussed two other topics, the Women Build Nations Conference, a building trades conference promoting women in the construction workforce, and food stamp usage in Ohio.